The Lenovo G50 – 59433840 is a laptop PC equipped with the processing power of 4th generation Intel Core i5-4210U ultra low voltage dual core processor that features 3 MB level 3 cache and runs at the base clock speed of 1.7 GHz but can dynamically increase processing speed with Turbo Boost up to 2.7 GHz for 1 active core or 2.4 GHz for 2 active cores. It has an integrated graphics controller called HD Graphics 4400 that offers 20 Execution Units (EUs) clocked at 200 - 1000 MHz with Turbo Boost, making it faster than the former HD Graphics 4000 at similar clock speeds. This Lenovo G50 – 59433840 laptop is packed with the following display specs: 15.6 inch LED - backlit high - definition widescreen display with 200 cd/m² brightness and 1366 x 768 resolution. This resolution is typical to entry level laptops and it is expected that the display is not that crisp and sharp compared to laptops with higher resolutions. In terms of connectivity, this Lenovo G50 – 59433840 boasts with high - speed wireless LAN that supports 802.11b / g / n wireless technologies; 1 USB 3.0 port and 2 USB 2.0 ports; Bluetooth 4.0 interface; built - in 10 / 100 Ethernet LAN; and HDMI output port. It also has 4 - cell lithium battery that offers 2200 mAh power capacity. 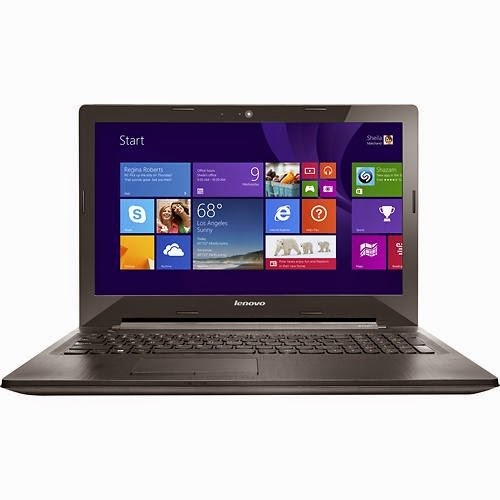 Other features of this Lenovo G50 – 59433840 laptop includes 6 GB DDR3L memory; Multiformat DVD ± RW / CD - RW drive; 500 GB Serial ATA hard drive that spins at the rate of 5400 rpm; 0.3 MP webcam; and Multiformat media reader that supports Secure Digital and MultiMediaCard formats. 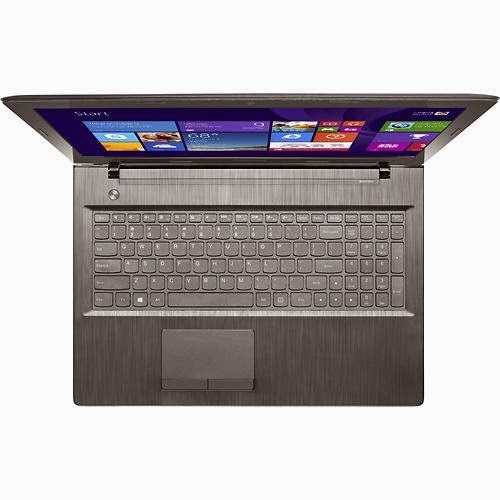 This Lenovo G50 – 59433840 laptop runs with Microsoft Windows 8 64-bit operating system. It measures about 1 inch x 15.1 inches x 10.4 inches and weighs roughly 4.6 pounds. You may get this laptop PC for just $ 449.99. 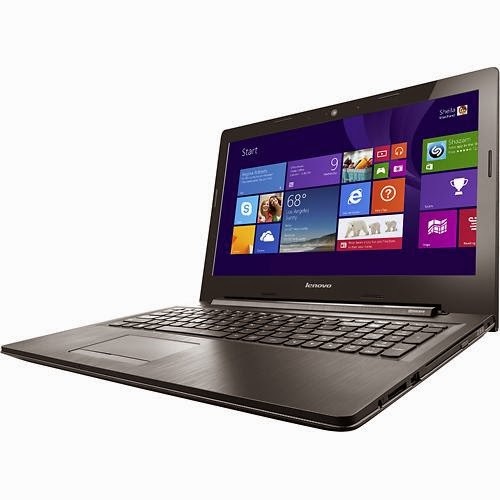 You may also get this Lenovo G50 – 59433840 as a package, SKU: 9999237400050042. The package includes SwissGear - Structure 17 Laptop Case - Gray Heather/Black, Model: 28044050 and PNY - Compact Attaché 16GB USB 2.0 Flash Drive - Black/White, Model: P-FD16GCOM-GE. All these for the price of $ 479.99.